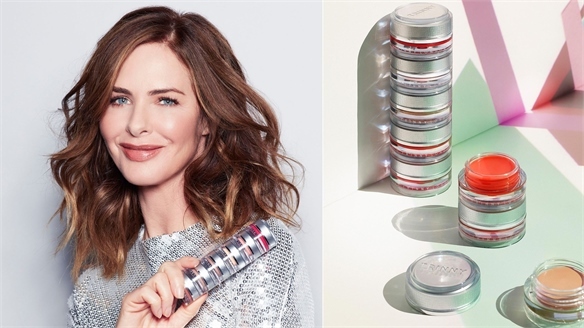 New British skincare line Lixir’s capsule collection of universal, multitasking everyday essentials caters to rising consumer demand for simple, streamlined, effective beauty regimes. 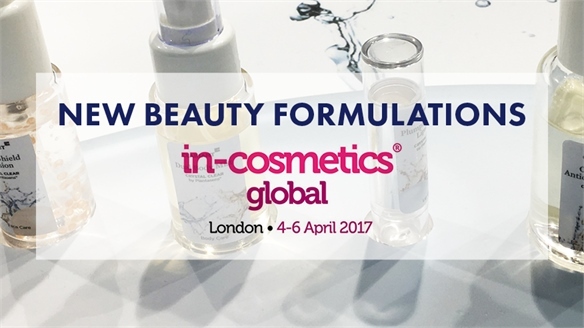 The six-piece offering is designed to be combined and alternated, allowing for seamless insertion into existing beauty regimes, while also providing an all-encompassing skincare regime of its own. 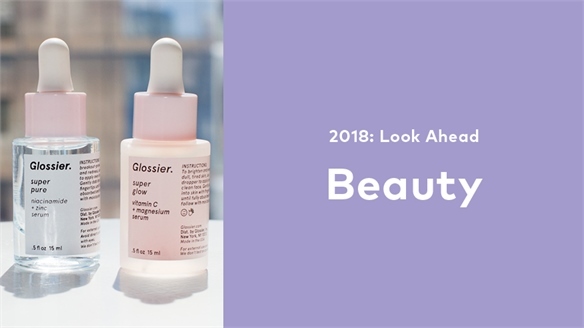 The products fall into two focused sets: a collection of three everyday essentials for face, neck and hands; and three Night Switch products with pure active molecules to target specific skin concerns. 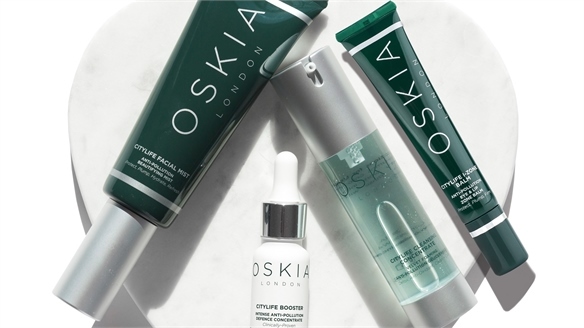 The essentials range encompasses the Vitamin C Paste morning cleansing mask, the Universal Emulsion to moisturise and seal the skin (both of which form a complete morning regime), and the Electrogel Cleanser which, together with the emulsion, provides a night-time cleanser and moisturiser. 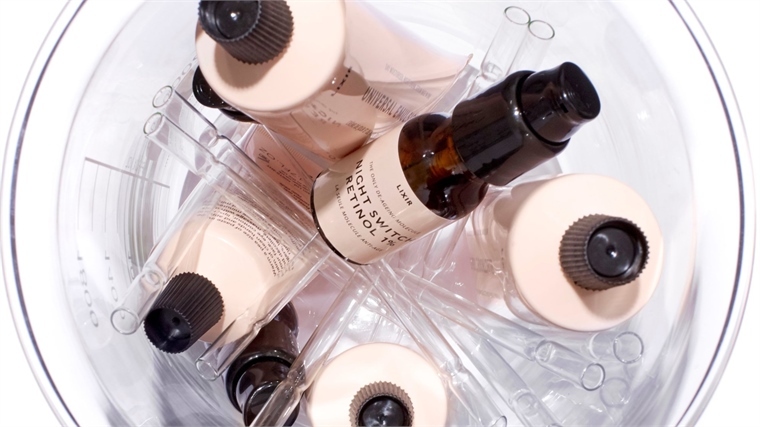 The Night Switch products can be used in different combinations to tackle two main skin concerns: ageing and breakout-prone skin. 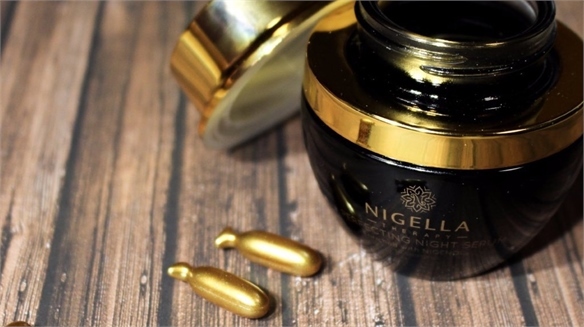 The Retinol 1%, which boosts skin cell renewal, can be alternated with the exfoliating PHA/AHA 10% to combat ageing skin. 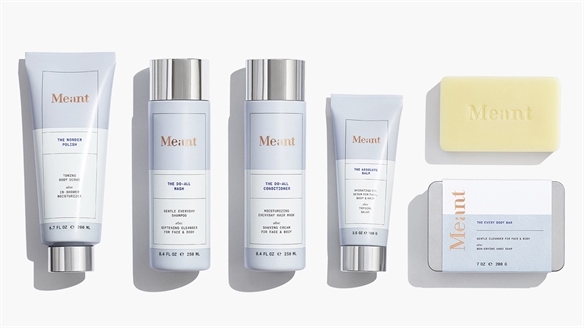 Each item takes on the role of multiple skincare products. 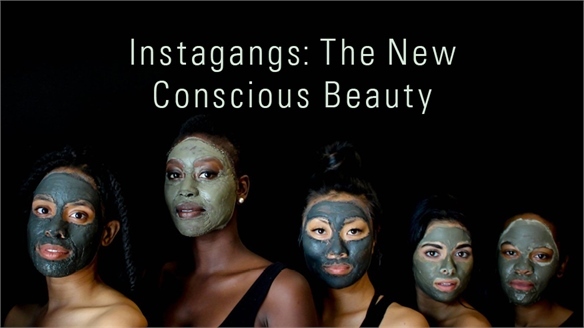 For instance, the negatively charged Electrogel Cleanser also doubles as a detoxifying face mask that captures and eliminates positively charged toxins, such as pollution nanoparticles. 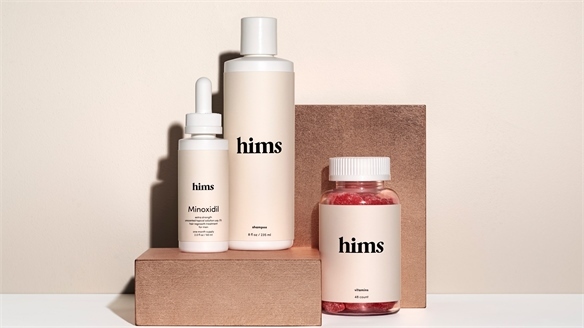 With its millennial pink packaging and a respected founder at the helm – French dermo-pharmacist Dr Colette Haydon, formulator of bestselling skincare products for brands such as Ren – Lixir appeals to both younger and older consumers, tapping a wider audience. 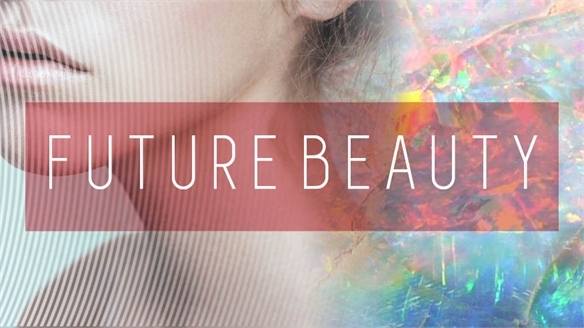 For more on time-saving skincare concepts, see Agile Beauty and Streamlining Product. 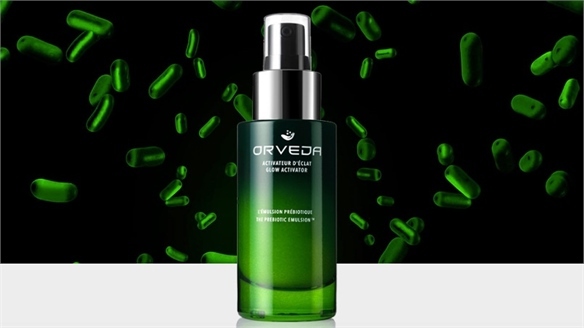 Orveda Launches Multipurpose Emulsion Orveda's Multipurpose Emulsion A big trend for streamlined, multipurpose skincare packed with benefits is driving a wave of exciting new start-ups and product launches. 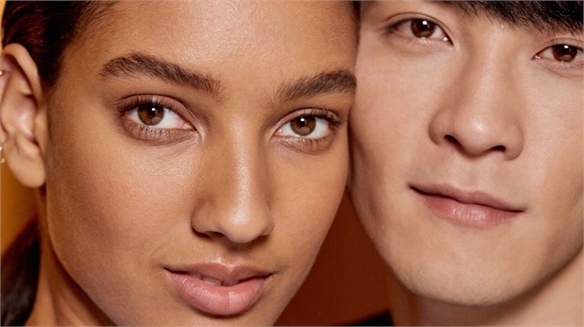 The latest comes from luxe biochemistry brand Orveda, whose latest 3-in-1 hybrid emulsion combines three treatments for intense hydration and skin recovery. 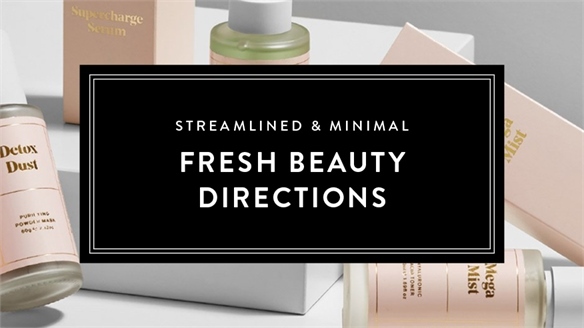 Streamlined & Minimal: Fresh Beauty Directions Streamlined Beauty Influenced by the minimalism movement and growing online beauty communities, clued-up consumers are adopting streamlined personal care routines that feature hard-working multipurpose products. 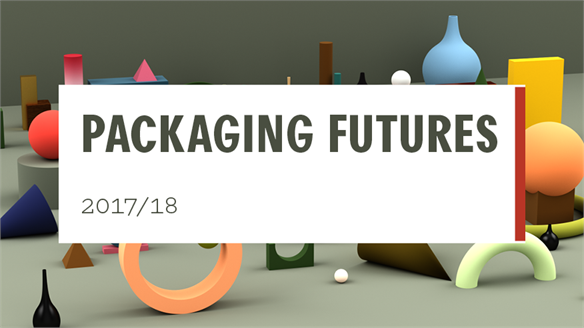 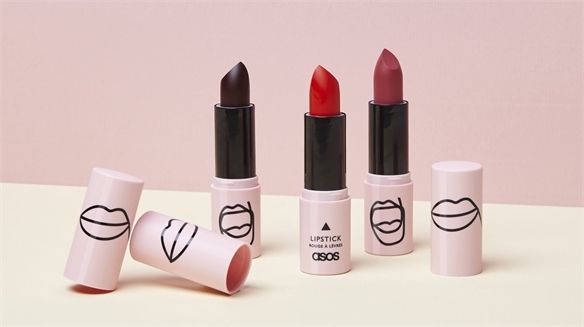 A new stream of independent brands is targeting this market – rejecting conventional branding, focusing on their integrity and building their digital communities. 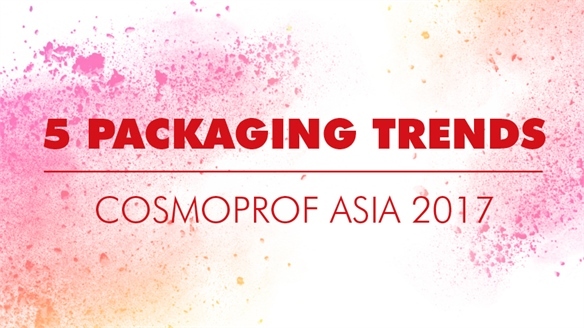 Cosmoprof Asia 2017: Packaging Cosmoprof Asia 2017: Packaging Packaging at Cosmoprof Asia 2017 showcased a range of inspiration. 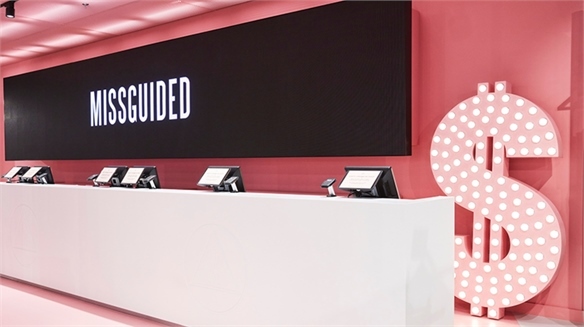 Examples showcased millennial branding and sleek monochromatic colours, while others displayed futuristic colour palettes and deliveries. 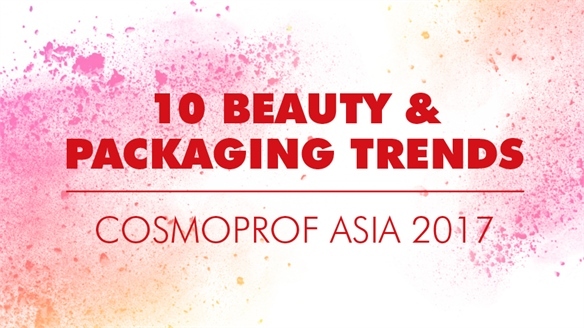 As always, brands paid homage to Asia’s obsession with cutesy cartoon illustrations. 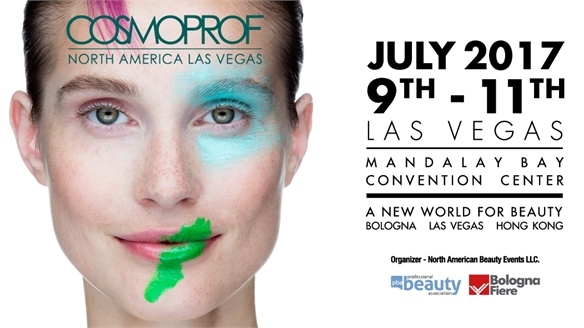 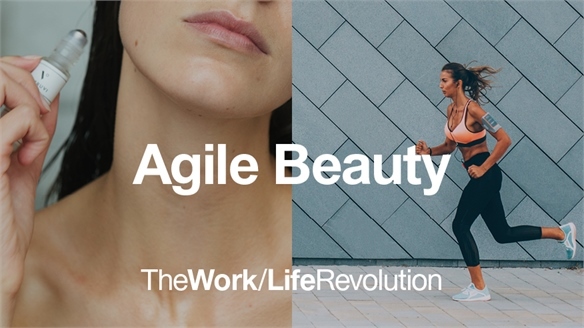 Agile Beauty Agile Beauty Beauty is no longer a passive lifestyle category for the modern workforce. 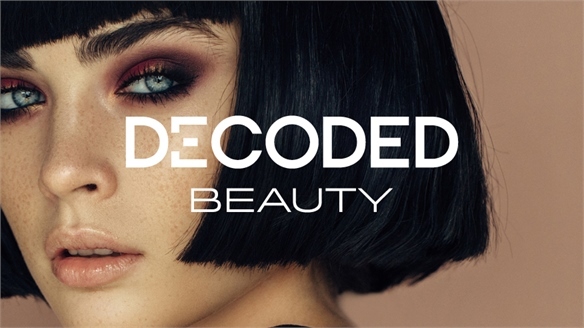 Intuitive brands are becoming educators in work/life balance and emotional wellbeing, while fragrance’s emotive power is being harnessed to boost performance. 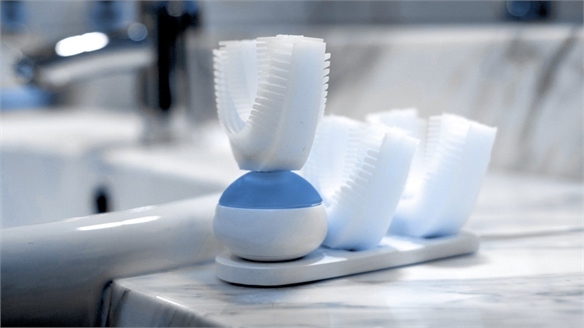 Polluted working environments call for protective product, and agile brands need to cater to fast, fluid lifestyles. 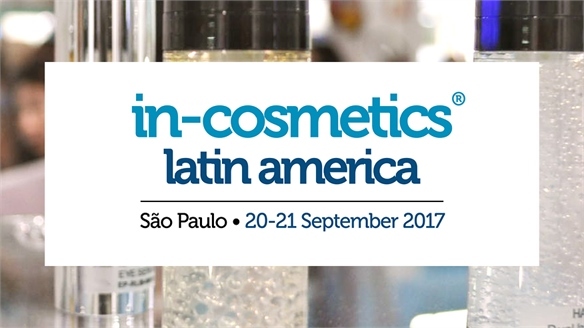 Latin American Beauty Trends: In-Cosmetics 2017 Latin American Beauty Trends 2017 Stylus reports from the 2017 edition of In-Cosmetics Latin America, the largest and most influential show of raw materials for the cosmetics market in Latin America. 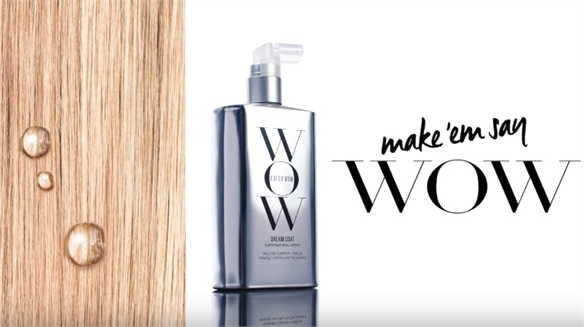 Weatherproof: Holy Grail Haircare Weatherproof: Holy Grail Haircare An exciting new launch from US colour-treated hair specialists Color Wow tackles one of consumers’ biggest hair gripes – frizz – with a special hydrophobic “raincoat” technology. 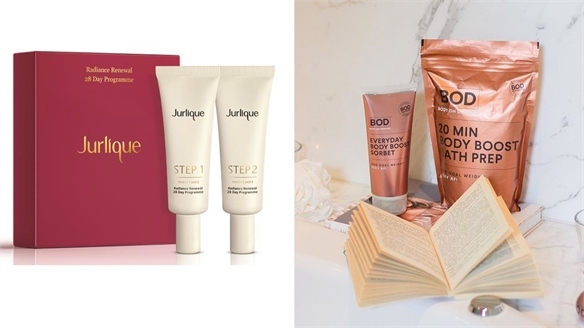 Trending Opportunity: Time-Focused Beauty Bundles Time-Focused Beauty Bundles Lifestyle marketing and time-tailored solutions are key drivers for a new bout of beauty products, touting month-long skincare programmes and special-occasion regimes that cater to consumers looking for guaranteed results. 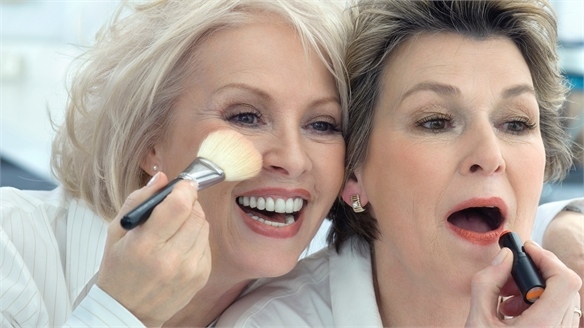 Genetic Anti-Ageing Breakthrough Genetic Anti-Ageing Breakthrough A team of US scientists have discovered a new form of gene therapy that they claim can reverse the ageing process. 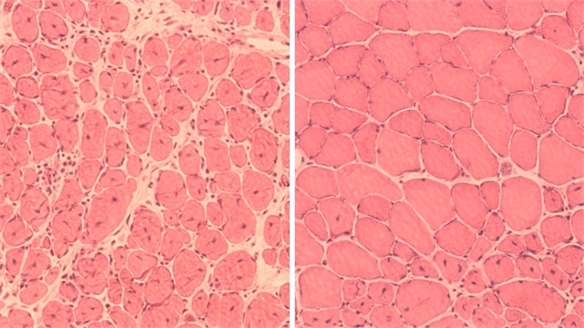 This is achieved by targeting the genes that turn skin cells back into induced pluripotent stem cells (iPS) – powerful stem cells similar to those found in embryos.